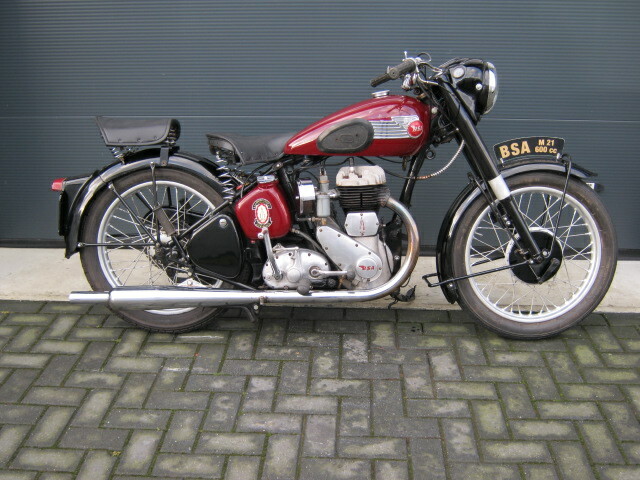 BSA M21 600cc rigid. In a nice used condition. Starts runs and rides well and has a Danish registration.